Get ready for the Billbergia Bennelong Bridge Run 2017! Welcome to The Billbergia Bennelong Bridge Run 2017! 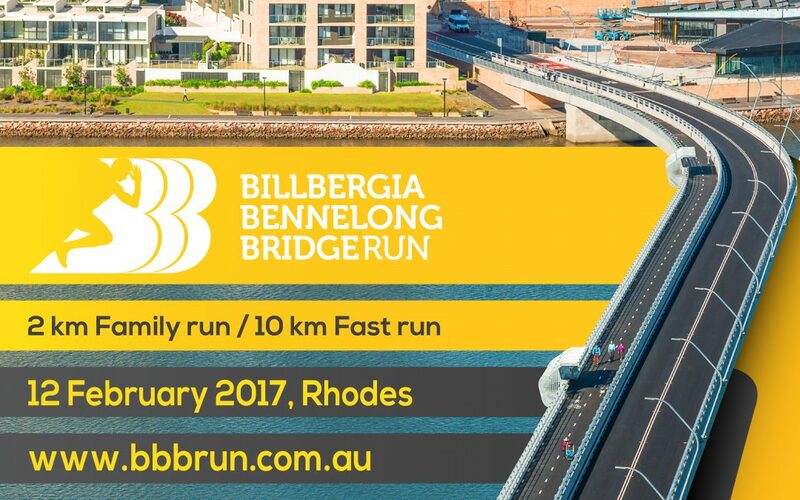 The Billbergia Bennelong Bridge Run (BBBRun) is our first ever community run event taking place in Sydney’s waterside suburbs Rhodes and Wentworth Point. 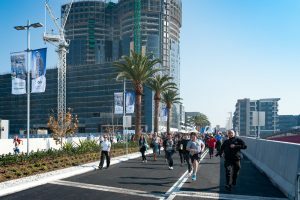 The 10 kilometre run will commence in the prominent waterfront suburb Rhodes, with start and finish lines on the Bennelong Bridge. 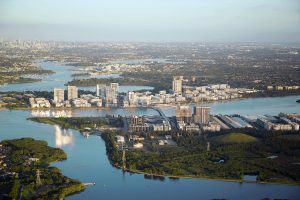 The race will take participants over the Bennelong Bridge and through Wentworth Point and Sydney Olympic Park, hugging the picturesque Parramatta River. If you are not a competitive runner or you just want to go out with the family and kids for a fun day, then come along and join us as everyone is welcome to participate in the FREE 2 kilometre Fun Run over the Bennelong Bridge. There will be something for everyone. Wentworth Point and Rhodes are two of Sydney’s fastest growing suburbs located on the glistening Parramatta River. The two close-knit communities enjoy a vibrant waterside lifestyle, CBD views and are in close proximity to transport, parks, restaurants and retail. The recently opened Bennelong Bridge has made access to these amenities effortless. The new pedestrian, cycling and public transport bridge was brought to the community by the ecologically sustainable developer, Billbergia. Rhodes Central – click on the image for more information. Billbergia is dedicated in developing well planned accessible communities by building close to infrastructure and local amenities, stimulating social cohesion, promoting healthy lifestyles and encouraging sustainable living. 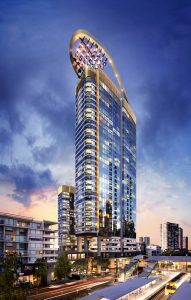 Some of Billbergia’s recent signature projects include Brisbane Skytower, Wentworth Point Marinas and Village Quay in Rhodes. The latest development, the iconic Rhodes Central is already on sale and attracts attention from both local and overseas buyers. As one of the largest developers of waterfront apartments in Sydney, Billbergia also follows its philosophy of “creating communities”. And that’s what this community run event is about – bringing people together. Introducing BBBRun 2017 for enthusiastic runners as well as for fun loving families and friends.